At Tansu.Net we import top quality modern Asian furniture direct from our factory in Indonesia. We start with the finest raw materials on earth such as teak, mahogany and mangium and hand carve each piece into elegant modern furniture with and Asian inspired design. Our Asian furniture offers customers unmistakable ethnic flair without being overly ornate like other oriental furniture styles. 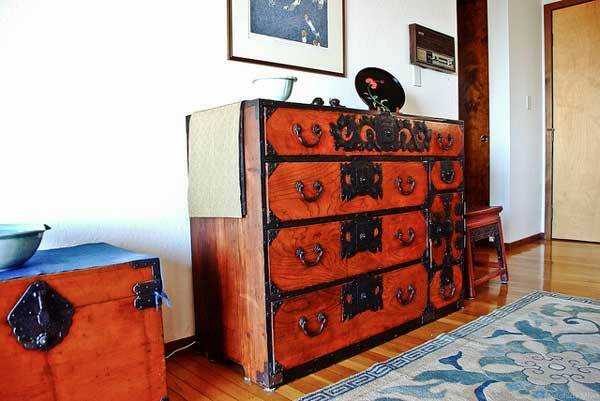 The result is beautiful furniture that can blend in with almost any home décor. Though always interesting and sleek, Modern furniture is not usually warm or comforting. The square chiseled lines and low profile designs make for great gallery pieces put can leave homes feeling stale and cold. Our hope is to offer modern Asian furniture that breaks this mold. We still incorporate the bold chunky lines intrinsic to modern furniture, but we add subtle curves and warm natural wood to soften the modern effect. 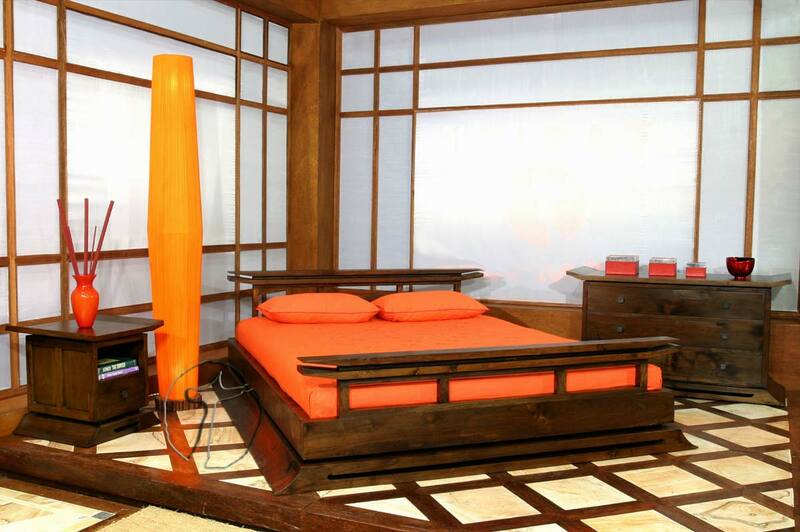 The result is Asian furniture that is both warm and inviting yet still qualifies as modern and contemporary. For help designing your space, give the staff at Tansu.Net a call. We not only can offer the beautiful items listed on our website but we also can create custom designed pieces to fit your unique space. Because we work hand in hand with our factory in Indonesia, custom made furniture can be made fast and affordably. We also specialize in hospitality industry furniture for restaurants and hotels. Whether you’re looking for modern Asian furniture as seen on our website or more classic oriental furniture designs we are here to help. Give us a call and let our staff help you create the modern Asian furniture look your home or business requires. This entry was posted on Monday, June 29th, 2009 at 4:26 pm	and is filed under Blog. You can follow any responses to this entry through the RSS 2.0 feed. Both comments and pings are currently closed.